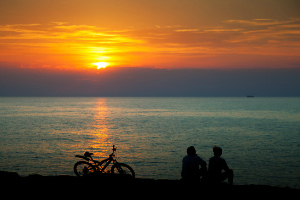 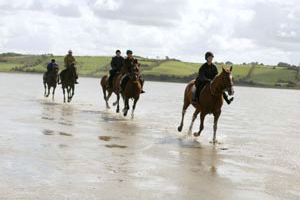 Sligo offers wonderfully unique activities that you can enjoy while staying at Mount Edward Lodge. 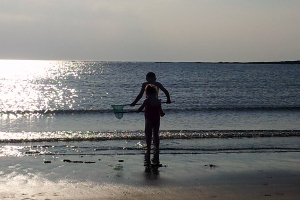 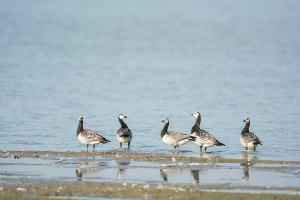 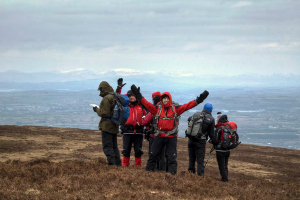 With Sligo’s wild Atlantic coast, majestic mountain ranges and the beautiful green countryside there are plenty of superb nature trails to be found for walking, hiking, cycling, horse riding and bird watching. 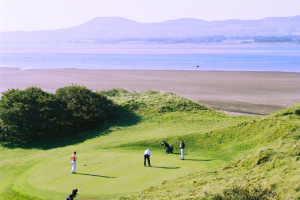 Sligo also has some fantastic golf courses located close to our Sligo accommodation. 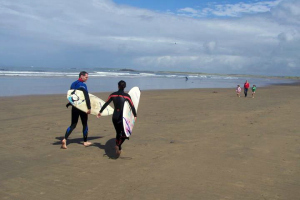 Mount Edward Lodge is also perfectly located for access to boat trips, fishing, surfing and other water-sport adventures in Sligo. 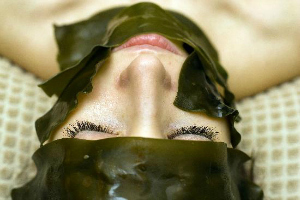 You can also take it easy and pamper yourself with a luxurious seaweed bath in Strandhill.